Wideye FX 500 FleetBroadband - Mackay Communications, Inc. 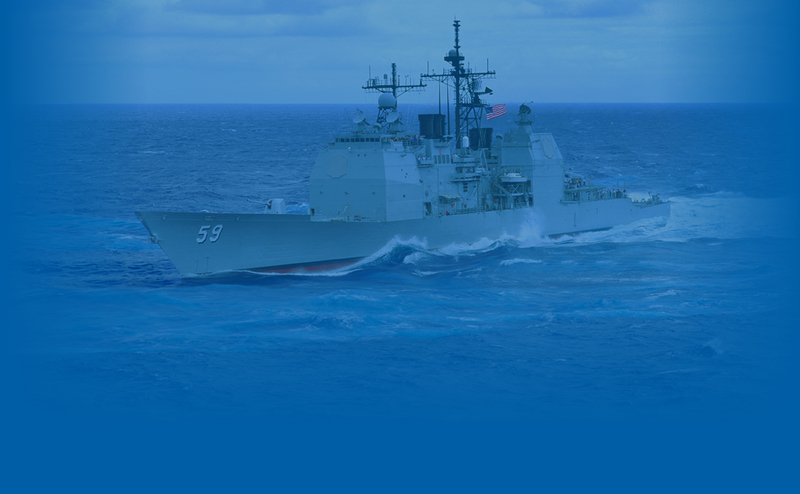 The Wideye FX 500 FleetBroadband Satellite Terminal is part of Addvalue’s NEWEST series of second-generation marine communication systems utilizing Inmarsat’s recent advanced feature upgrades to its FleetBroadband Satellite Network. 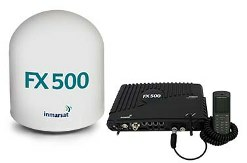 The easy-to-install FX 500 FleetBroadband has the lightest antenna in its class on the market. It’s system provides simultaneous access to clear digital voice, fax and high-speed data for email, SMS and Internet browsing. The Captain is able to download the most current weather & navigational charts while the crew can call, send/receive text messages, & email around the world. 3-Axis Stabilized Antenna includes ATC-Resilience, Extended L-Band & IP56 Protection capability. The FX500 has many new optional features enabling more versatile performance, such as the MultiVoice service; supporting up to 9 concurrent voice calls, using Vocality’s BASIC Multivoice 9. Click on the pdf datasheet below for a complete description of the FX500 features & value-added enhancement options. Contact Mackay’s Satellite Solutions Department at 919-850-3100, satserv@mackaycomm.com to discuss your marine communications’ requirements, FX 500 equipment pricing, and the satellite airtime package that best suits your application.